While seltzer water is commonly consumed as a beverage (and a healthier alternative to carbonated soda), it is less known as a fantastic addition to many familiar recipes. The bubbles in seltzer water expand when heated, and when added to certain foods, it instantly allows them to be lighter in taste and texture. From adding a spritz to your smoothies to the magic of a batter created with carbonation, here are just a few ways your favorite foods can benefit from a bit of bubbly. 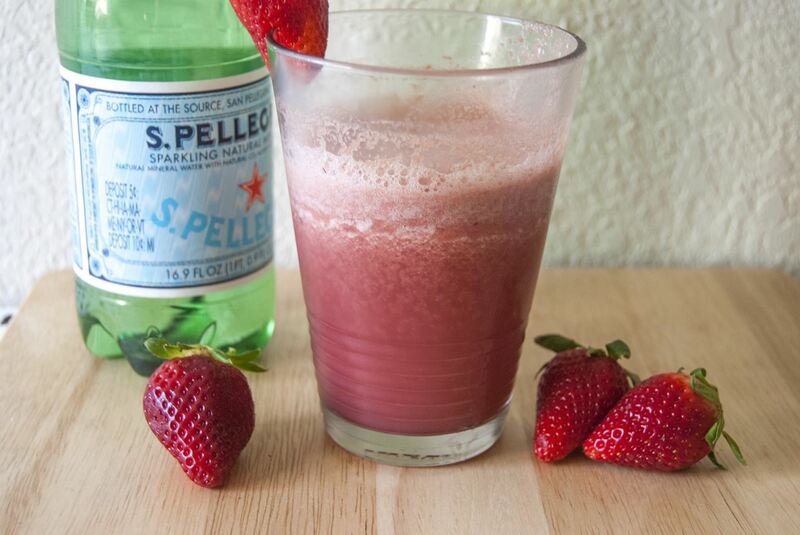 Take your morning smoothie to the next level by substituting a bit of seltzer water as the liquid. If you want to amplify the carbonation, use seltzer water as your only liquid instead of juice or milk. For some smoothie inspiration, check out these delicious recipes that will taste great with a dash of soda water. Shake up your weekend morning routine by adding a little bit of bubble magic to your waffles and your pancakes. Adding seltzer water in lieu of the amount of water the recipe normally calls for results in fluffier, lighter batter that will brighten anyone's morning. I recommend pairing the seltzer hack with this recipe for rainbow pancakes and waffles to see the magic firsthand... and taste the rainbow, of course. 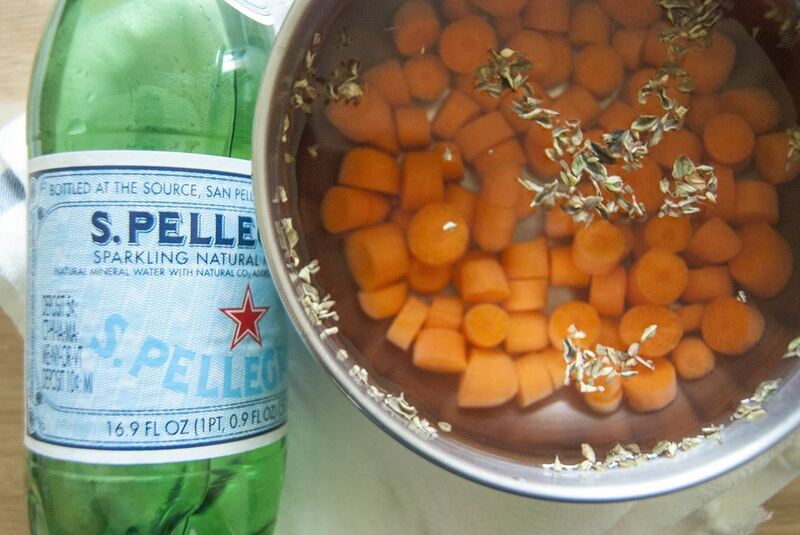 Here's an awesome tip: boil your veggies in seltzer water. Not only will their color remain more vibrant, but you'll also be able to cut out the amount of salt you usually add due to the bicarbonate that is present. Additionally, your vegetables will cook faster than they would with regular water. Just fill your pot with seltzer water and bring it to a boil. Then, place your vegetables in the pot and boil on medium for 3 to 5 minutes. 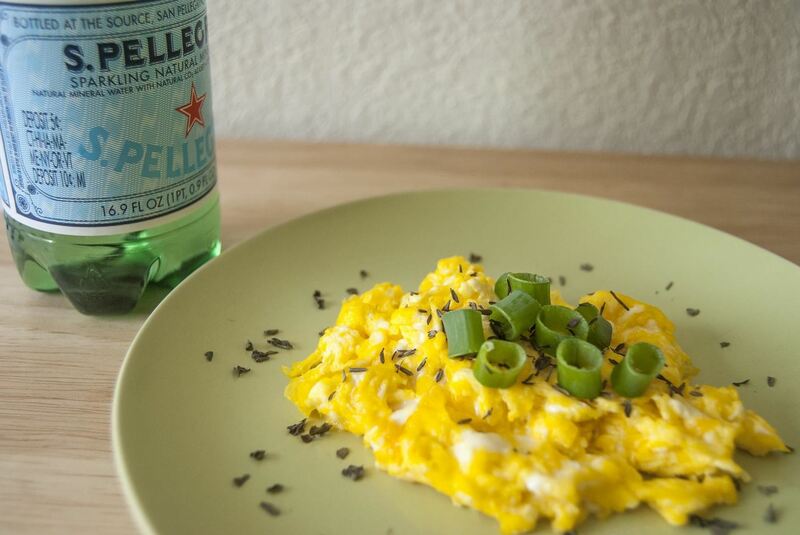 Add a bit of pizzazz to your routine breakfast eggs by throwing a little seltzer water into the mix. If you think adding milk is genius, this trick for fluffy-as-cotton eggs will blow your mind. Just add a few teaspoons depending on how fluffy you prefer your eggs to be. To make your extra fluffy seltzer eggs even better, try the scrambled egg add-ins in this recipe, from Epicurious. Transform any batter into a lighter, crisper version of itself by adding a splash of seltzer water. 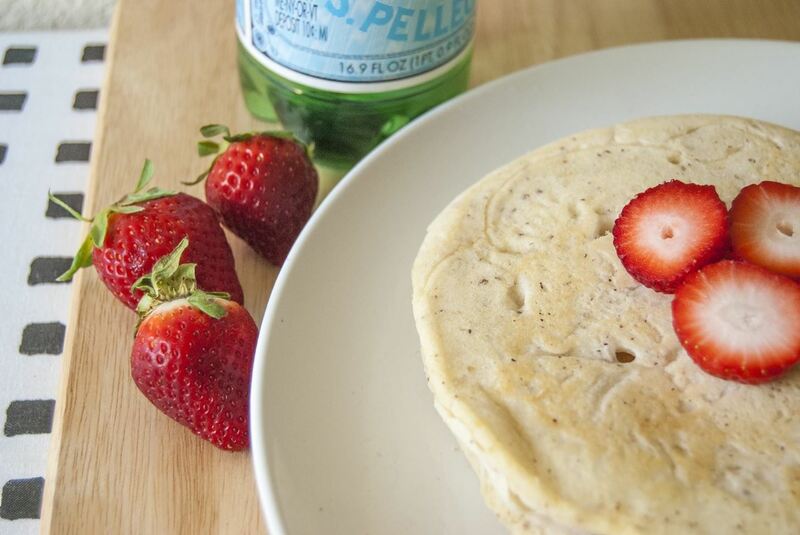 Once you start using carbonation, you'll never go back to your wet, soggy batter. 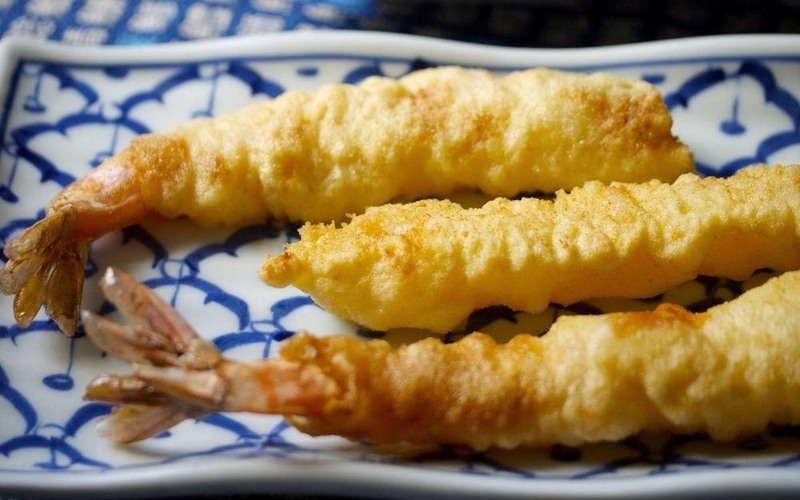 Try using seltzer instead of water in this tempura mix recipe for a lighter and crispier shrimp and veggie batter. Seltzer water is an effortless way to make foods lighter and more flavorful, from breakfast to dinner (and maybe breakfast for dessert, if you love waffles twice a day). The foods I featured above are just a small sampling of recipes you can elevate using seltzer water, so give it a try and add a little fizz into your life!